The Problem: You’ve built a great business and are an expert in your field, but your competition is outranking and beating you when it comes to web marketing and lead generation. 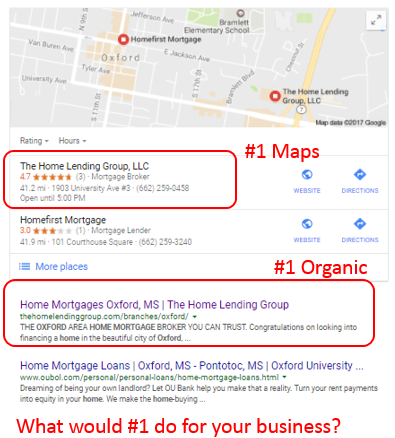 You’ve seen your competition rank higher on Google, Bing, and Yahoo search engines. You’ve spent your time and marketing money on a beautiful web site that doesn't generate leads.. You've sent large checks to paid directory services like Yellow Pages, Yelp, Manta, and Angie's List - all with disappointing results. You’ve tried to make your business more visible, setting up a Facebook page and making it more mobile phone friendly. You’ve tried Instagram and Twitter, but after all this, you haven't seen a return on your investments. You've tried, but have almost given up hope on internet marketing! 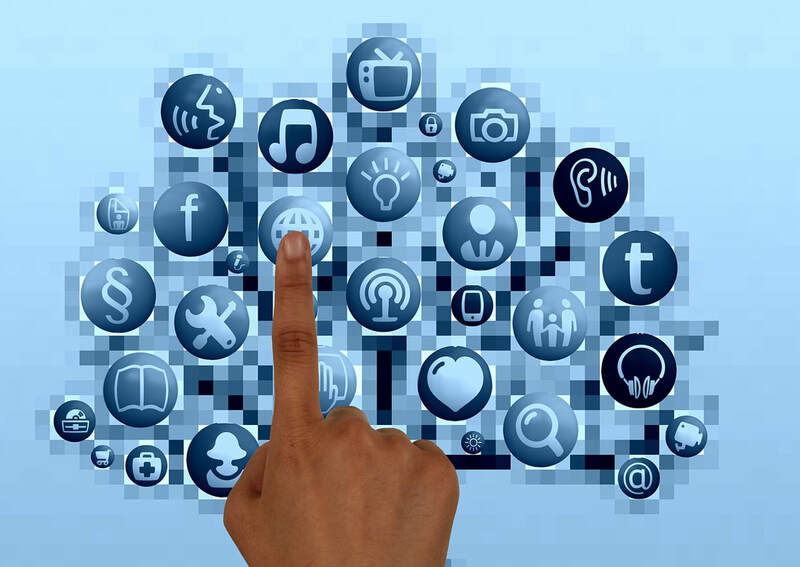 The Solution: Totally Digital Media is an Internet Marketing agency that will grow your business with new, qualified leads you've been missing out on. 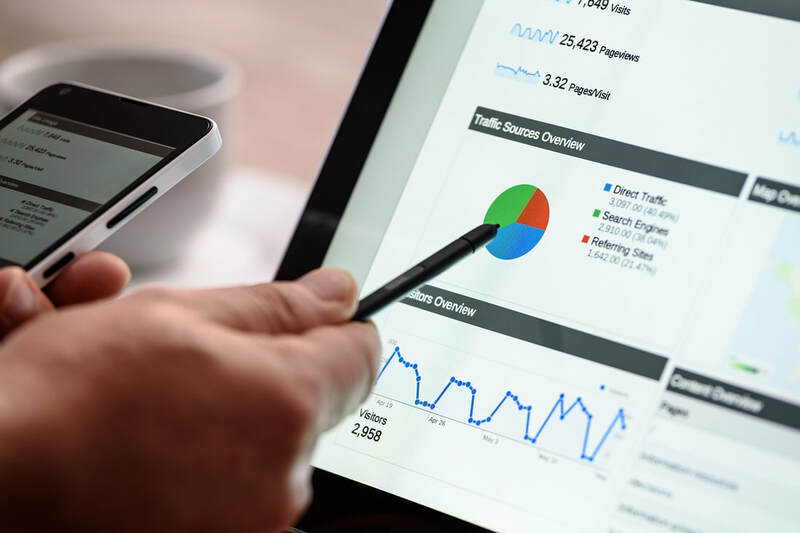 We've developed a proven process to increase your SEO rankings to produce a steady stream of new leads and cash for your business. 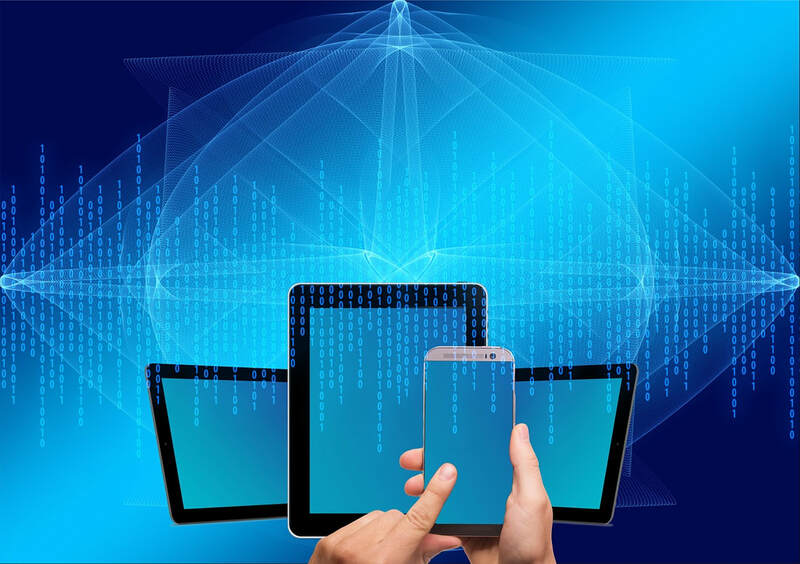 We know how to level the playing field, ranking you on page one by utilizing mobile friendly web content, Search Engine Optimization (SEO) techniques, video and social media content. 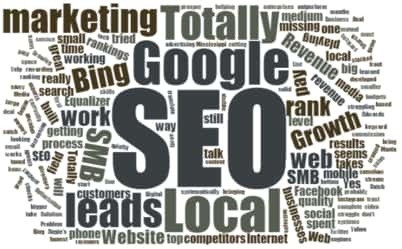 Our SEO and search engine marketing services (SEM) are unparalleled and guaranteed to generate leads. The Web Equalizer: We’ve spent 30 years working with Internet IT, national and local SEO and inbound marketing services for small, medium and large enterprises. The most memorable and rewarding work we do is to help local business owners like yourself grow their revenue and help ensure their future success. We’ve created Totally Digital Media to help local businesses raise their Google ranking and even dominate the big national franchises. There is great satisfaction in sharing what we know, but the end reward is sending you new customer leads that generate top line revenue growth that secures your future as a prosperous business in your local community. The Catch: Yes, there is a catch. You must be a good, trustworthy business and one of the best in your space. We want to be sure that when we send the new leads your way, that you have great customer service and quality products to close the deals. You have to really want to improve your business through new customer leads. We are totally dedicated to your success, working on authoritative web content, imagery, videos, background updates, social links, backlinks and citations. Your business will build a great online reputation and presence, moving higher to climb past your competition. 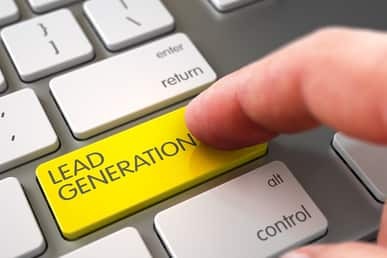 You'll have great satisfaction seeing your search engine ranking at the top of search results, but best of all you'll receive new leads that generate life-changing revenue for you and your family! If you're interested in growing your local business, let's talk now at 662-350-0071. 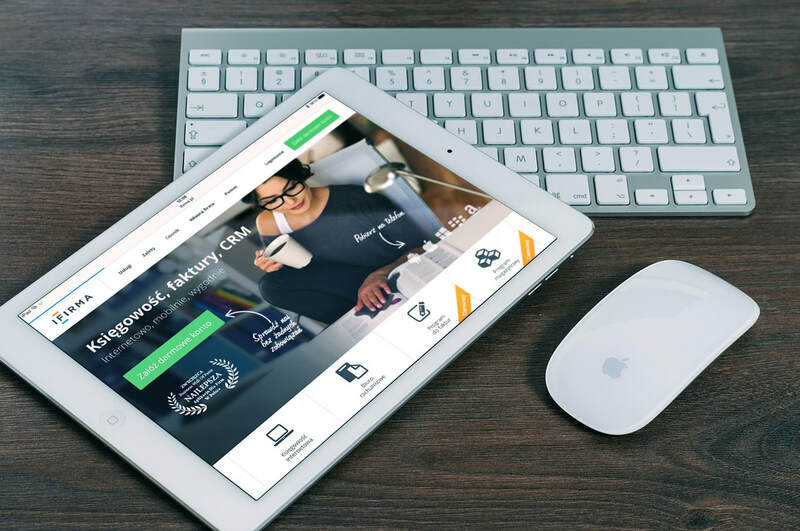 We'll personally review your web design and web presence and give you a FREE custom video detailing recommending how to improve your web rankings. ​“The Internet marketing game is stacked against smaller business and the 'big boys' with SEO experts and large online advertising budgets like it that way. Totally Digital Media will level the playing field for you by outranking your competitors - at less expense. ​"